The morning after our wonderful party, we have sad news. 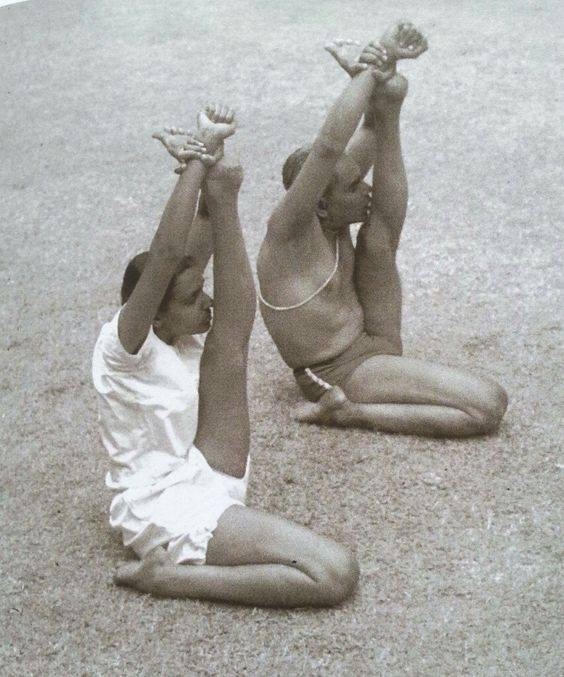 Our beloved teacher, Geeta Iyengar, Guruji’s oldest daughter, died her in sleep on December 16. Her books and contributions to the field of yoga are many and she will be greatly missed. We are all blessed as inheritors of her teaching. With yoga practitioners around the world we mourn her passing and send condolences to her family.